You might think that the United States, with its supersized portions, absurdly high obesity rate, and uniquely American innovations like the Doritos Locos Taco, is home to the world’s most fattening foods. But you’d be wrong! 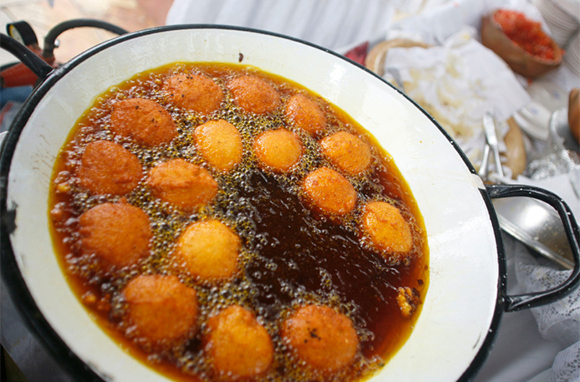 Our national dishes have nothing on these artery-clogging bad boys from around the world. 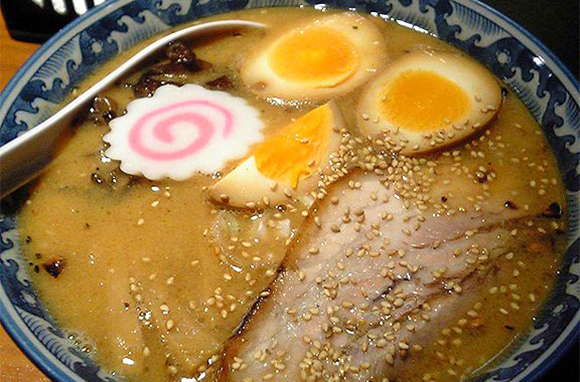 Here are 10 of the most decadent foods you’ll find in other countries. You know what's really not great for you? Palm oil. A mere tablespoon of the stuff contains a whopping 7 grams of saturated fat—which is too bad, because saturated fat makes food taste really great. Case in point, Brazil's acaraje: black-eyed peas formed into a ball, deep-fried in palm oil, and then stuffed with vatapa and caruru (spicy pastes made from dried shrimp, ground cashews … and more palm oil). Forget your boring breakfast of Special K and skim milk. 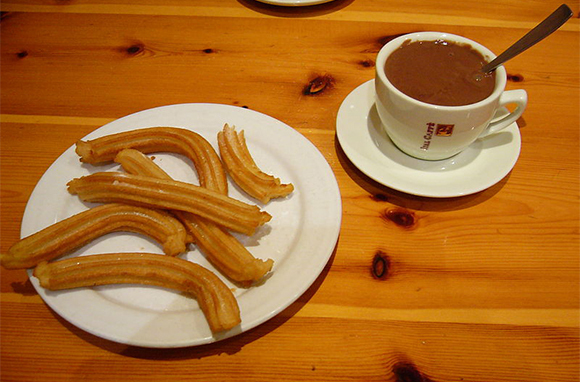 In Spain, a popular way for locals to start the day is with a meal of churros. These fried-dough pastries are dipped in sugar and cinnamon and then—here's the fat kicker—dipped in a thick hot-chocolate drink. Talk about a morning sugar rush! On its own, the humble potato is a relatively healthy starch. 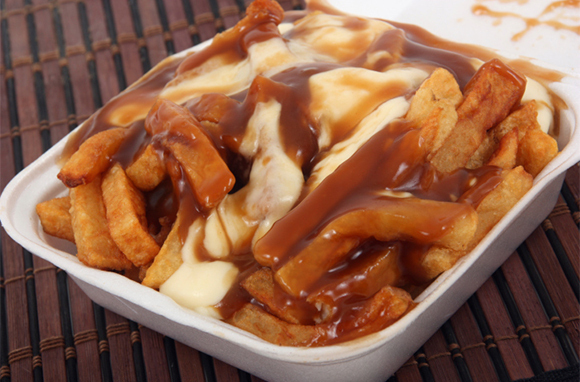 But in the hands of Canadians, it becomes poutine—French fries smothered in gravy and cheddar-cheese curds. This cheesy dish is so popular that it's even sold at Burger King in Canada, where (according to the chain's nutritional information) the dish contains 740 calories and 41 grams of fat. And that's just the traditional version. There are entire restaurants that solely serve varieties of poutine. Smoke's Poutinerie dishes up Triple Pork Poutine (with chipotle pulled pork, double-smoked bacon, and Italian sausage), Nacho Grande Poutine (with homemade chili, salsa, guacamole, sour cream, and jalapeno peppers), and Bacon Cheeseburger Poutine (with prime ground beef, double-smoked bacon, and cheese sauce). Eating off a plate is so boring. What if your food were served up inside a bread boat instead—and what if the bread boat were filled with melted cheese? 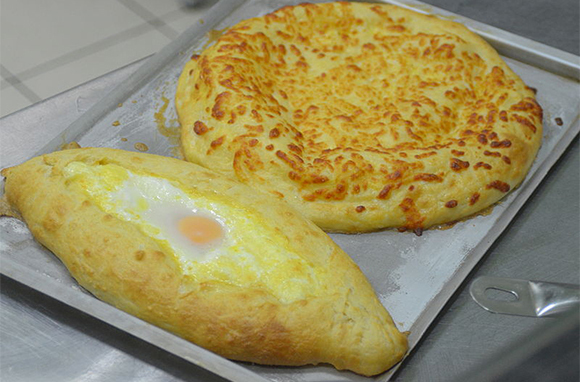 Georgians have the right idea with their khachapuri. 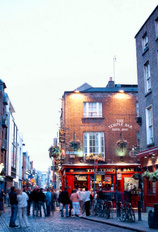 It's a bread bowl that is stuffed with melted cheese and topped with an egg and a large pad of butter! Just one serving (2 tablespoons) of sweet, chocolaty Nutella spread has 200 calories (110 of which are from fat). And when using a spoon (or a finger) to eat the hazelnut spread straight out of the jar just isn't enough, you'll want to head to France for a Nutella crepe. There, many street carts and restaurants fry up batter in butter and make thin pancake-like pockets in which to deliver your Nutella. 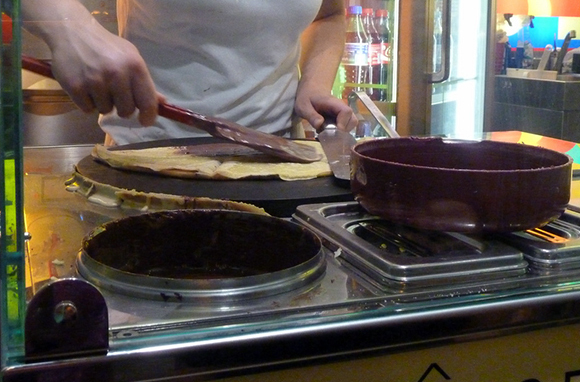 Even better, the crepes are usually topped with powdered sugar and sometimes even whipped cream. You know the stereotype that French women don't get fat? We have to wonder how that's possible when a dish like aligot is served up in the country's L'Aubrac region. 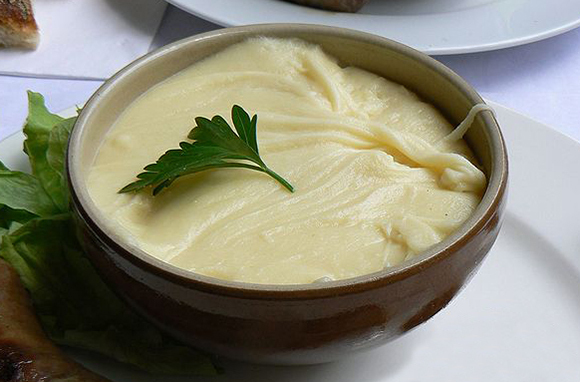 Aligot is made with mashed potatoes, butter, cream, garlic, and melted cheese, all whipped together into a thick, rich dish. According to calorie-counting website FatSecret, 1 tablespoon of aligot contains 6 percent of the recommended daily amount of saturated fat. After you've tried the deep-fried fish and deep-fried potatoes in Scotland, what should you have for dessert? 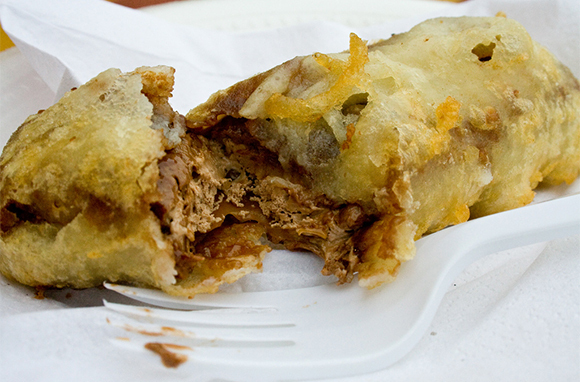 A Mars bar—deep-fried, of course. Who wouldn't love a chocolate bar gone all melty and encased in a satisfyingly crunchy shell of fried dough? Answer: The Mars candy company, which reportedly feels that the deep-fried dessert is not in line with the company's goal of promoting a "healthy, active" lifestyle. Because, you know, nothing says healthy like chocolate candy! Sure, plain ol' fried dough is unhealthy on its own. 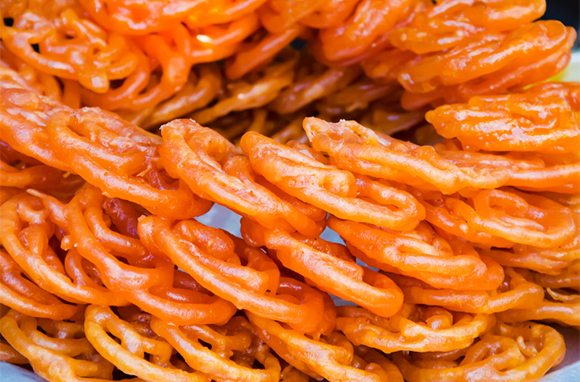 But India really steps up the game with jalebi, deep-fried dough that is soaked in a sugary syrup. Funnel cake, you're on notice—a sprinkling of powdered sugar just doesn't cut it anymore. 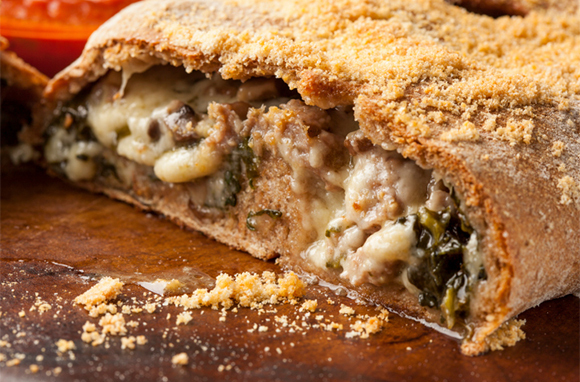 Did you know that a traditional calzone uses the same amount of dough as an entire pizza—and that it's meant to serve four people? Or did you, um, think that the whole delicious calzone was all for you? We have the Campania region of Italy to thank for birthing this version of pizza that is even unhealthier than the original. In a calzone, tomatoes, mozzarella, and other traditional pizza toppings are stuffed into an easy-to-eat dough pocket and then served. Ramen has exploded in popularity over the last few years—and we don't mean the sad, dehydrated Cup Noodles kind of ramen, either. We're talking about the traditional Japanese soup dish, consisting of noodles in broth, topped with a variety of meats and vegetables. Soup is basically a health food, right? Unfortunately, the broth (often made with beef, lard, and oil) really packs a fat punch, even if the noodles aren't fried.